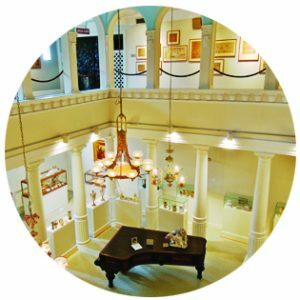 The home of one of the best collections of fine and decorative 19th century art in the country. Lightner Museum is housed in the former Alcazar Hotel built in 1888 by Henry Flagler. Today it is home to one of the finest collections of fine and decorative 19th century art in the country. 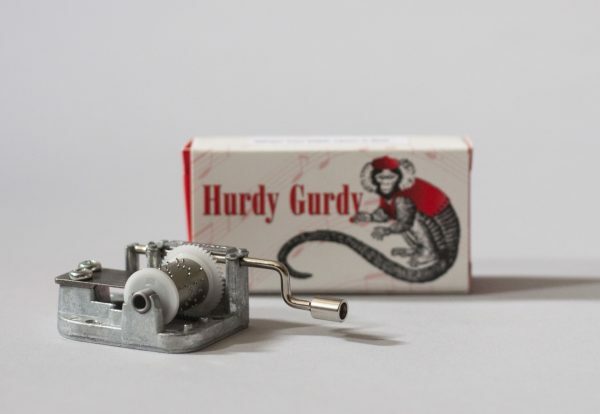 The Museum is open to the public seven days a week and features self-guided tours, tours by reservation for adults and children, and demonstrations of antique mechanical musical instruments. Open from 9 a.m. to 5 p.m. Last admission is at 4:00 p.m.
Ballroom Gallery closes at 4:30 p.m. Hours may vary for some holidays, such as Thanksgiving and Christmas Eve. Edgar Degas: The Private Impressionist closes at 4:30 p.m. Please be prepared to check large bags at the front desk. Thank you! Sections of the museum are being renovated. Currently, the stained glass is waiting to be restored and it has been placed in storage until the restoration and construction projects have been completed. For more information about the restoration of the stained glass and our “Adopt an Artifact” program, visit our “Adopt Stained Glass” page. New $100 individual membership program offers a variety of benefits as a token of our appreciation. 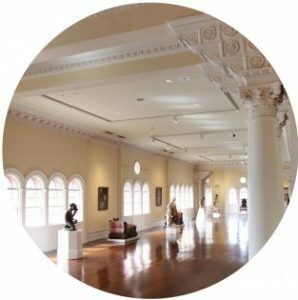 Your membership donation enhances the on-going exhibitions, programs, and general operations at Lightner Museum. The hotel was at the peak of its popularity during the 1890’s. More than 25,000 guests visited the Alcazar during those early winter seasons and countless more used the recreational facilities of the casino. For the pleasure of the guests, there was the world’s largest indoor swimming pool at the time, the grand ballroom, sulfur baths, a steam room, massage parlor, a gymnasium, a bowling alley, archery ranges, tennis courts and a bicycle academy. The historic charm and grandeur of Lightner Museum creates majestic backdrop for weddings and special events. With the ability to host both intimate weddings and large events for up to 350 guests, along with several stunning indoor and outdoor locations, the Lighter Museum is unmatched in its versatility. 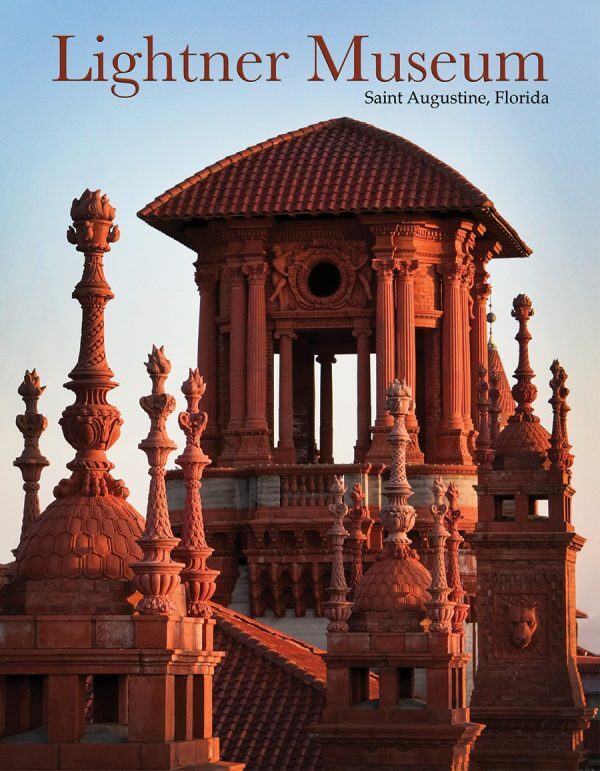 Click below to explore our venue spaces, see our weddings packages, and learn more about this unique St. Augustine wedding venue. 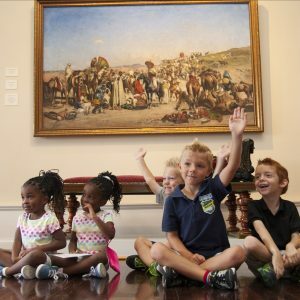 The Lightner Museum offers specialty adult tours for an enhanced visitor experience. Join us for our Upstairs/Downstairs tour concluding with an exclusive viewing and overview of Edgar Degas: The Private Impressionist Exhibition.